When looking to purchase a vehicle on a budget and there is little to no down payment to work with it often becomes hard to find a vehicle to meet the needs that are set out. 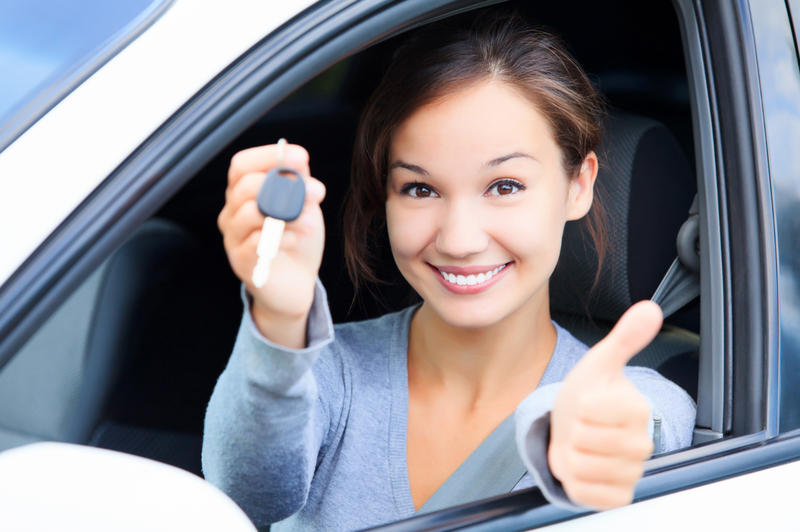 However, at Expert Auto we offer No Down Payment Auto Loan in Alexandria to help find just the right vehicle. On a budget, need a car? Contact our helpful team at (866)429-0970; for information about No Down Payment Auto Loan in Alexandria at Expert Auto today!